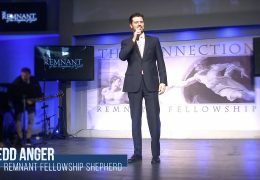 You Can Overcome Show presented by Remnant Fellowship TV - Watch episodes of the You Can Overcome show! If you are looking for answers to peace, purpose and how to give God the control of every area of your life, this episode of the “You Can Overcome” show is a must watch. Watch Gwen interview guests who respond to one of life’s most challenging questions . . . Can you truly have peace and happiness, all whilst walking through seemingly immeasurable suffering? Are you looking for answers for how to raise your children to find purpose and meaning in this ever growing dark world? Do you genuinely worry about their futures and yet wonder how to truly point them in the right direction? 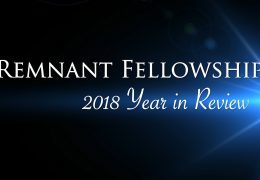 Watch this highlights video to get a glimpse of all that God did at Remnant Fellowship Church in 2018! What a glorious and celebratory year full of joy, getting closer to God and to each other. 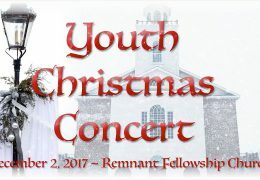 Please join hosts Gwen Shamblin Lara and David Martin, as they showcase some of the many musical talents from Remnant Fellowship Church. Do you worry about your finances? Watch this episode of the “You Can Overcome” show as host Gwen Shamblin Lara interviews two men who learned how to find God’s lead in their careers, finances and overall direction in life. 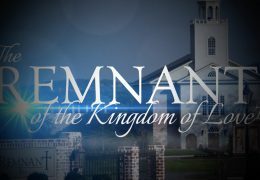 Join some of the earliest members of Remnant Fellowship Church as they provide personal testimonies of the trials and tribulations they experienced, as well as the incredible joys and blessings, during the early formation of Remnant Fellowship Church. Watch this episode of the “You Can Overcome” show to get a glimpse of how young and old alike look forward to this glorious time of year. 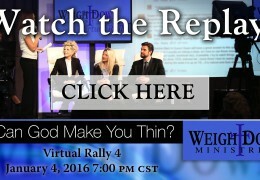 In this episode of the “You Can Overcome” show, Gwen Shamblin interviews 3 guests from varying walks of life and locations. 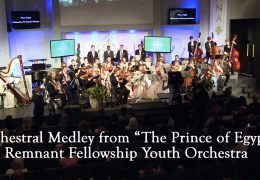 Learn how you too can experience the power of fellowship and gain a completely transformed life for the better. How do you overcome any addiction or unwanted behavior? Is this even possible? If you feel trapped in any unwanted “idol,” then watch this episode of the “You Can Overcome” show, hosted by Gwen Shamblin, for powerful Biblical answers and practical daily application. 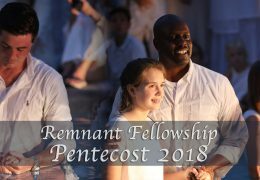 Hear how the youth at Remnant Fellowship Church look forward to the annual observance of the “Days of Awe” and the celebration the “Feast of Harvest” and be inspired by these young people’s convictions, insight and wholehearted pursuit of God. 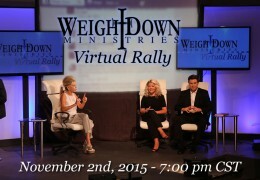 Gwen Shamblin interviews John and Julie Radebaugh, who found completely renewed lives by putting the Biblically-based principles of Weigh Down and Remnant Fellowship Church into practice. 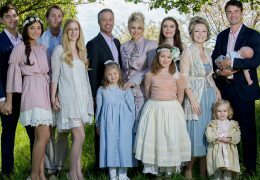 Their love for God and beautiful lives will encourage and inspire you to be done with empty living and embrace a completely born again life!